Why do Catholics confess their sins? What does Jesus' second coming mean? How does someone, such as Mother Teresa, become a saint? This approachable book also highlights twenty-first-century issues and questions modern Catholics face, including gay marriage, abortion, and the death penalty. 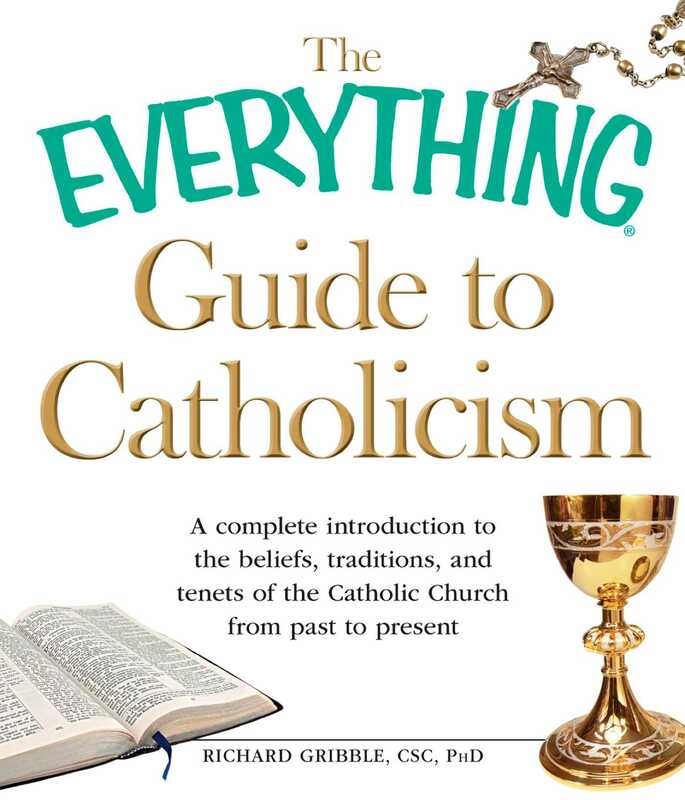 It's the ultimate guide to understanding Catholicism for readers of all backgrounds and faiths.